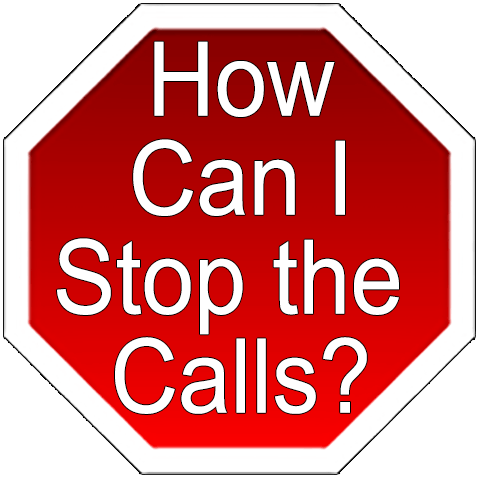 How Can I Stop The Calls? Creditors’ Discount & Audit Company (CDA) is a collection agency. You are getting a phone call or letter because we believe you owe one of our clients a debt. What If I Believe I Do Not Owe The Debt? If you believe that we have the wrong party or you do not owe the debt, please call one of our representatives at 815-673-1623 or write us at P.O. Box 213 Streator, IL 61364 and we will assist you. You can pay the debt on-line (click here) or call our office at 815-673-1623 to pay by credit card or check over the phone or simply mail payment to our office at P.O. Box 213 Streator, IL 61364. I Would Like To Learn More About My Rights As A Consumer.